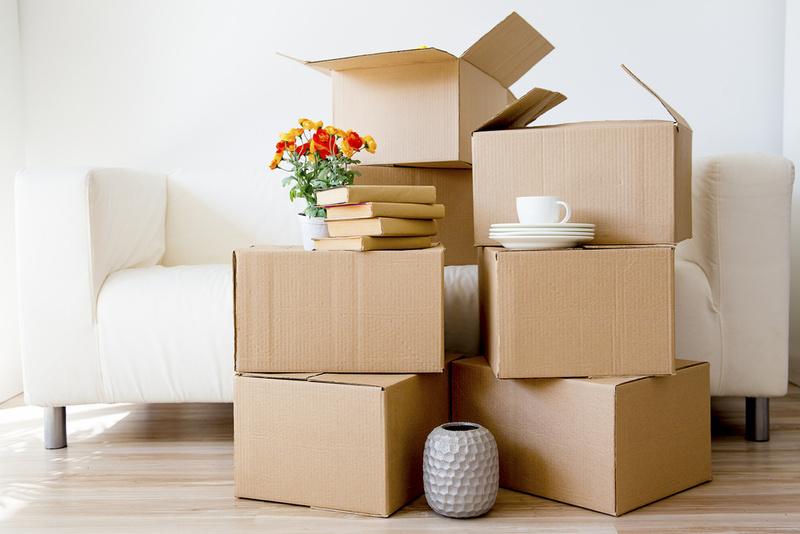 If you have some free time on your hands and are raring to go on a much-needed vacation, leave everything behind and take that beach road trip you’ve always wanted to do. Frolic at Airlie Beach and let the waves wash all your stress away. Before the trip, decide if you will travel by car or if you will need to rent a campervan. 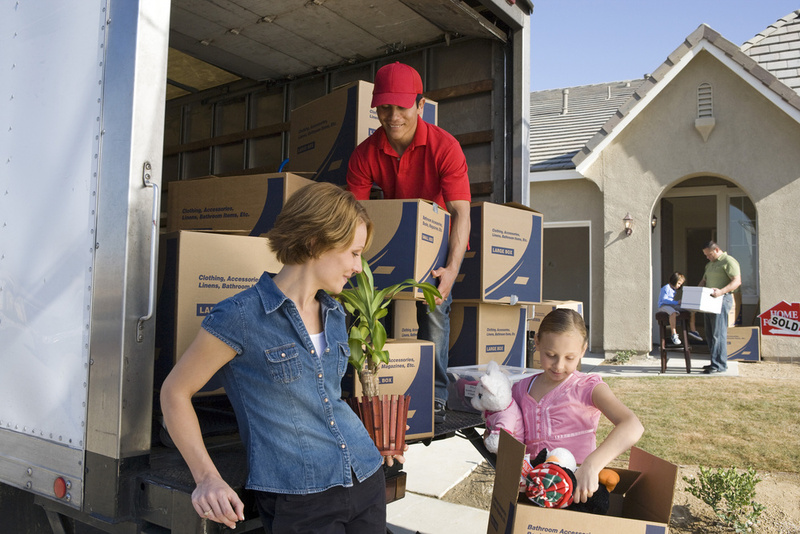 Renting a vehicle would be ideal if you plan to camp out or have rooms booked in the places you’re visiting. 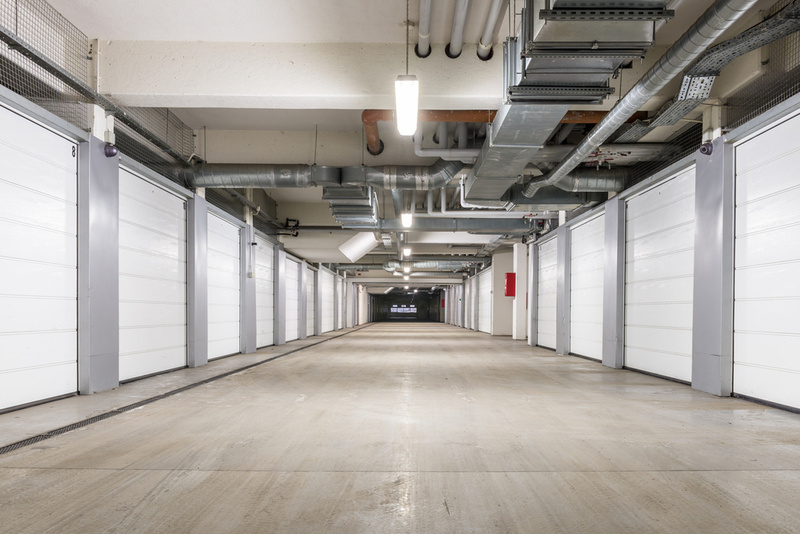 If you’re worried about where to park your car, you can check out companies like Spacer, which canfind the best and most affordable spots for you. If you’re wondering about your skills in planning road trips, here are some of the key places that you won’t want to miss on your journey. 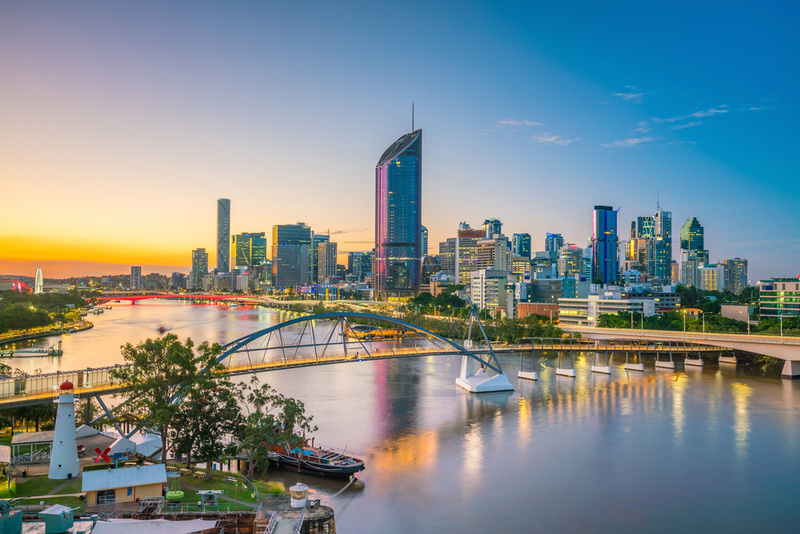 If your time is limited, five days will be enough for you to enjoy the Brisbane beaches and other well known spots along the way. The duration of this road trip is entirely up to you. You may opt to travel for as long as two weeks, have seven days to explore the coastline, or make it short and sweet. 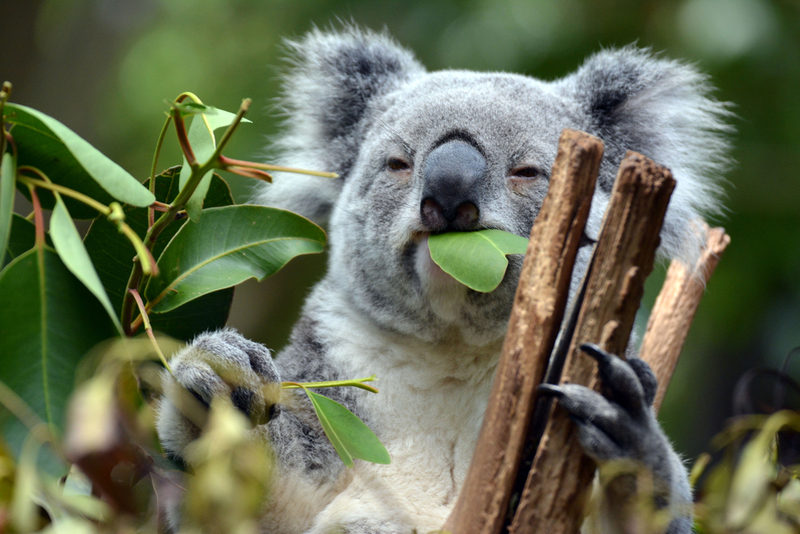 Lone Pine Koala Sanctuary is located in Brisbane. This place is, of course, where you can go see the lovely koalas. But it’s not just the koalas waiting for you. You can also find kangaroos amongst the other native wildlife you can encounter, so be sure to pay them a visit. You will surely love their company. You may lose track of time trying to visit every animal so if you’re on a tight schedule, research the animals you can visit and plan out ow much time you’ll have with each. If you’re a big fan of marine animals, you may want to visit Moreton Island National Park. Not only will you be greeted by its pristine waters and sand dunes, but you might also be able to get the chance to sight whales and wild dolphins. For a more up close and personal interaction with the wild dolphins, Tangalooma Island Resort offers you the chance to feed and learn more about the dolphins that visit the area. To get there, you can ride a ferry from Holt Street Wharf in Pinkenba, and arrive at Tangalooma Jetty on Moreton Island. Once you’re done feeding the koalas in Lone Pine Koala Sanctuary and the dolphins in Moreton Bay, it’s time to take a ride to Noosa. It’s only a couple of hours away from the Brisbane city and well worth the journey. Noosa is a stunning place, with many places that spark that feeling of adventure. Maybe you want to relax on Noosa Main Beach and enjoy the amazing view. 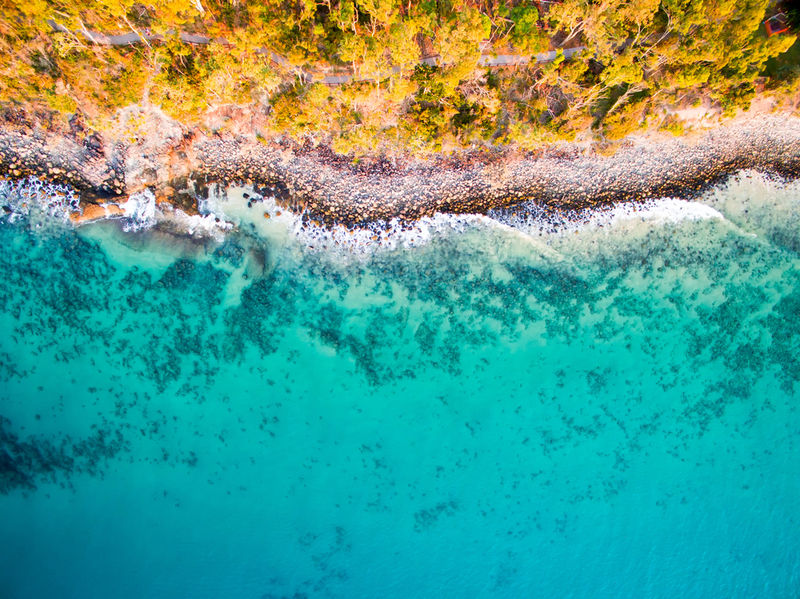 If you’re up for something a little more adventurous, you can visit the famous diving spots in Noosa to witness marine life underwater – corals of different kinds, manta rays, sea stars and a wide variety of fish. Hervey Bay is one of the main gateways to Fraser Island. Ferries frequently travel to the island and back. Much like Noosa, Fraser Island offers different options for wanderlusting travellers. You can visit Lake McKenzie, a beach that greets you with its white-sand and turquoise-coloured water. 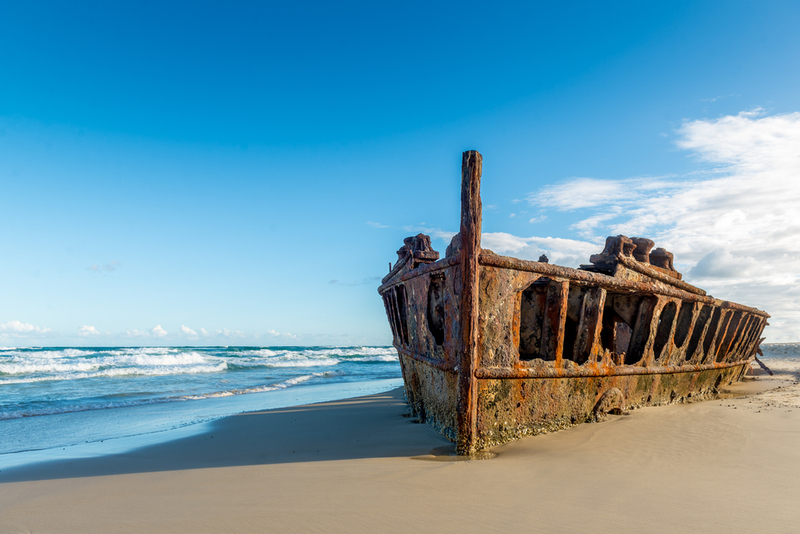 You can also take a drive along the 75-mile beach strip and make a stop in Maheno Shipwreck. Spend the night on Fraser Island and bask in its beauty if you have the time. It will surely be a memorable experience. After savouring the beauty of Fraser Island, you might like to backtrack to Hervey bay and drive all the way to Bundaberg. You definitely shouldn’t miss this place, especially if you love rum. The local rum distillery is open daily and can be visited by anyone for only $28.50. If rum isn’t your drink of choice, there are a wide selection of other drinks, ranging from ginger beer to lemon lime and bitters. Travelling from Rockhampton to Airlie Beach will take up a decent portion of your day but well worth the drive. If you’re a fan of jet skiing, you can go to Whitsundays and take a jet ski tour. 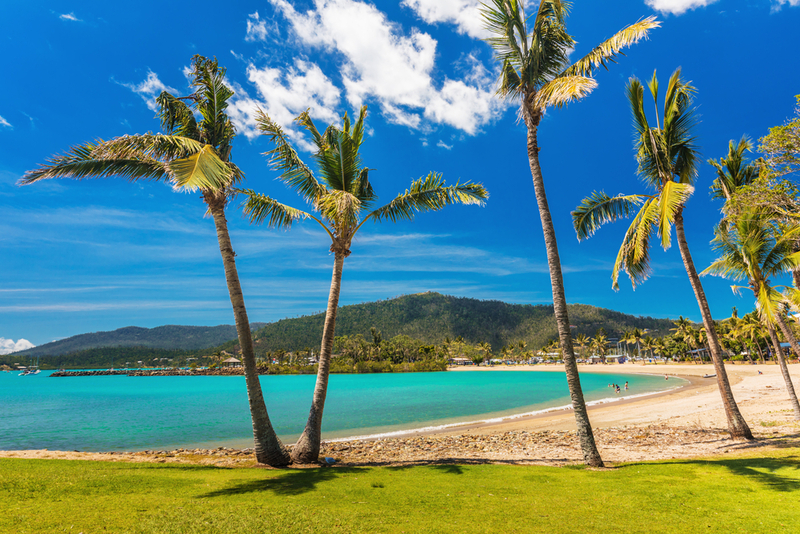 If you want to relax after taking on the long road trip, Airlie Beach Lagoon is an ideal place to kick up your feet and rest. Whether you’re taking this beach road trip with your friends or family, or even alone, make sure that you plan ahead. That way, you’ll be able to enjoy not having to worry as much about time and just relax and take part in your adventure. If you want to find the perfect parking spaces around and close to the Brisbane beaches, Spacer can help you find the ideal space you need.